Trump says talks with North Korean leader Kim Jong Un were"productive," but no agreement was signed, as Kim wanted total sanction removal. 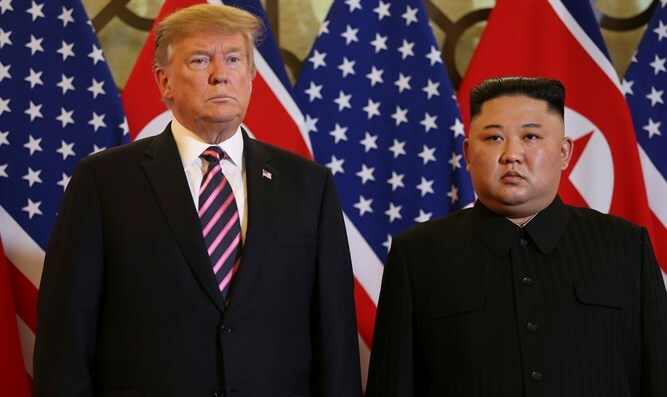 President Trump spoke Thursday morning about his talks with North Korean leader Kim Jong Un in Hanoi, Vietnam regarding the North Korean nuclear program. Trump noted that, while "we had a productive time," no deal was signed. "We felt it wasn't a good thing to be signing anything." "Sometimes you just have to walk, and this was one of those times," Trump said.